Perfectly sized Friction Pad used to clean help cleaning makeup brushes. 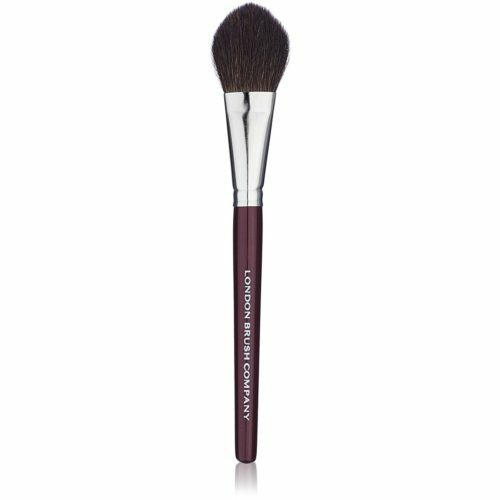 Brush lover’s must-have! Our Friction Pad is conveniently sized as to the palm of your hand. Size definitely does NOT matter with this little perfect cleaning asset. Made from soft silicone, you will love how delicately it helps you clean your brushes without harming the precious hair they are made from. After swirling brushes in Brush Shampoo, simply rub gently in a circular motion on top of the pad to aid cleaning. After you wash, rinse your brush well in hot water. When you finish washing your brushes, simply rinse your Friction Pad clean and leave aside to dry.